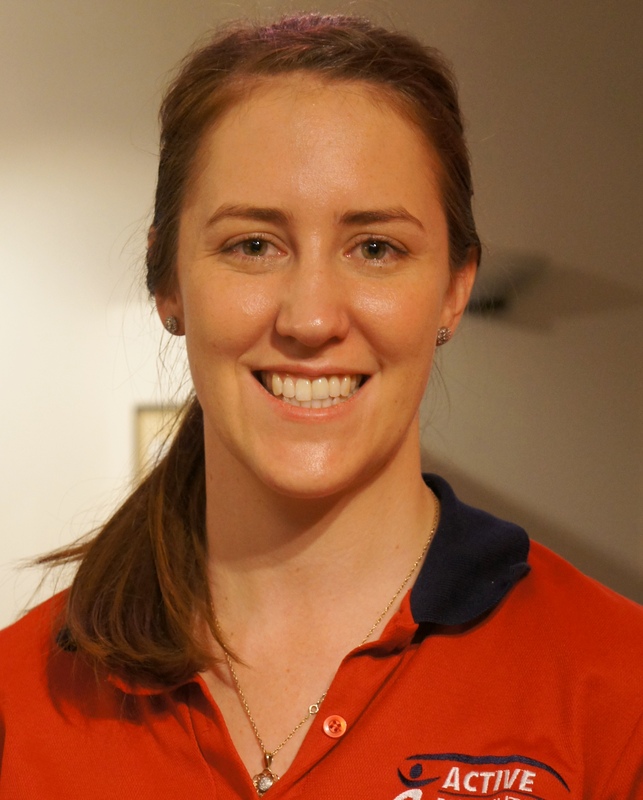 Ellen is a Physiotherapist in our hospital inpatients physiotherapy team at the Mater Private Hospital Brisbane. Ellen graduated from Griffith University with a Masters in Physiotherapy, having previously completed a Bachelor of Exercise Science and a European Masters in Adapted Physical Activity. She was awarded a number of academic excellence awards throughout her 7 years of study and graduated as the 2016 HESTA Student of the Year for her outstanding performance in clinical placements. Her academic highlights include working with athletes with disabilities at the University of Leuven in Belgium and conducting research at a sports camp for children with visual impairments in Ireland and North America. Throughout her physiotherapy studies, Ellen worked as a physiotherapy assistant at local musculoskeletal physiotherapy clinics and developed interests in neurological rehabilitation, acute respiratory care and paediatric physiotherapy. In addition to her work at Active Rehabilitation, Ellen is also completing her PhD in physiotherapy. Beyond physiotherapy and research, Ellen enjoys spending time hiking, kayaking, running for fitness and generally being outdoors. She also spends her free time decorating cakes for special occasions and is an Ultimate Frisbee enthusiast.